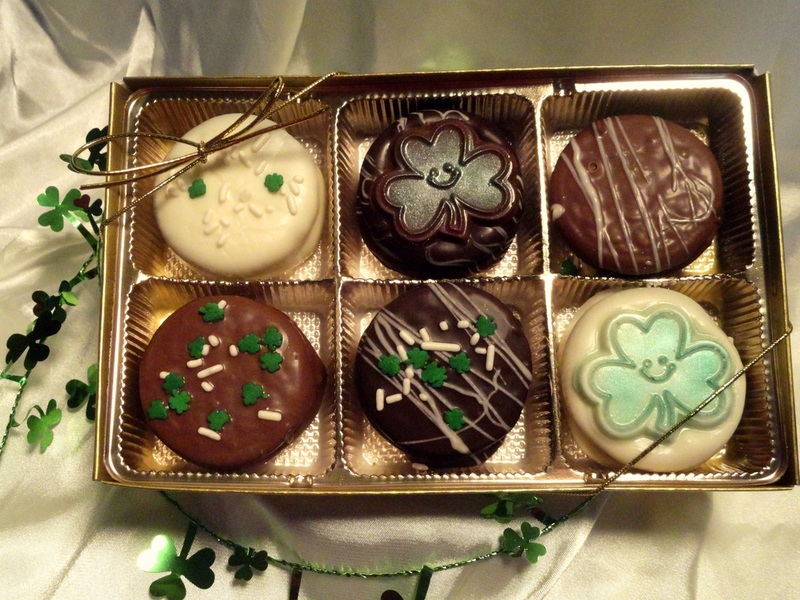 Chocolate isn't just for Valentine's Day, even the Irish like chocolate too! 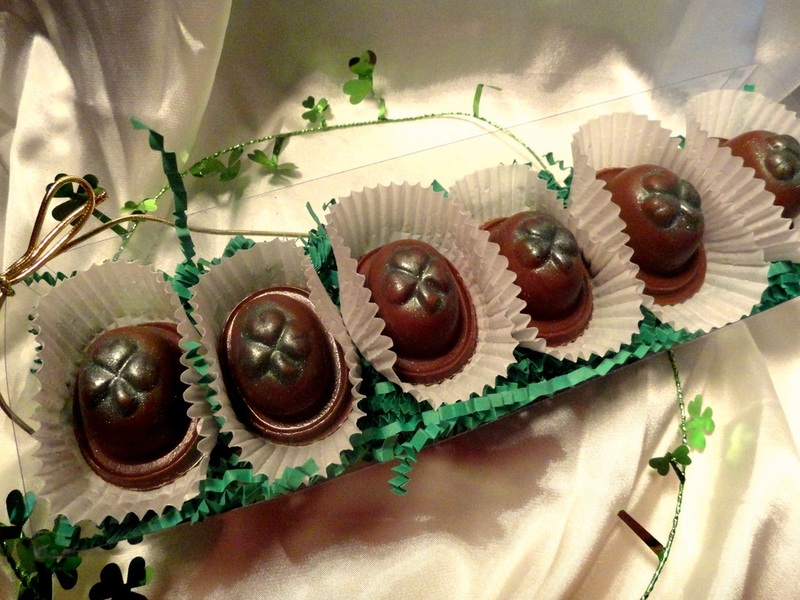 We have all sorts of gourmet goodies for your next Saint Patrick's Day party that will be a hit with everyone. 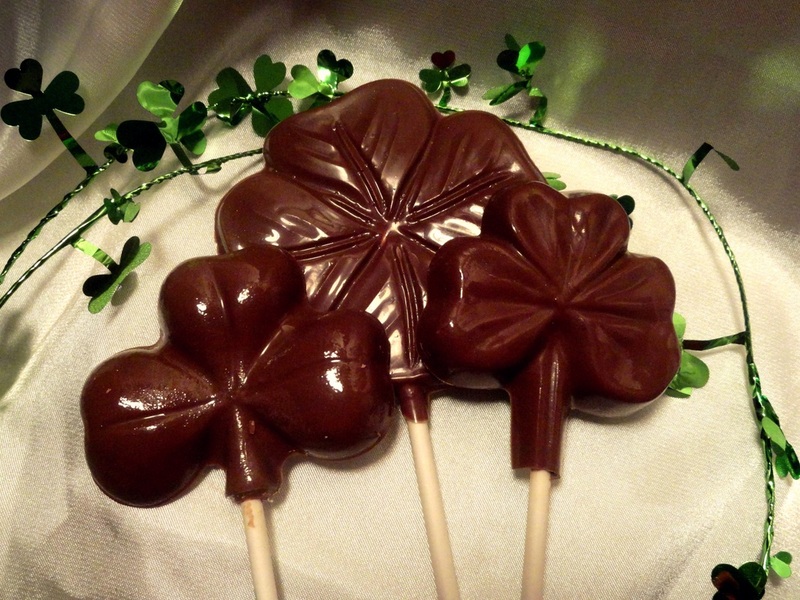 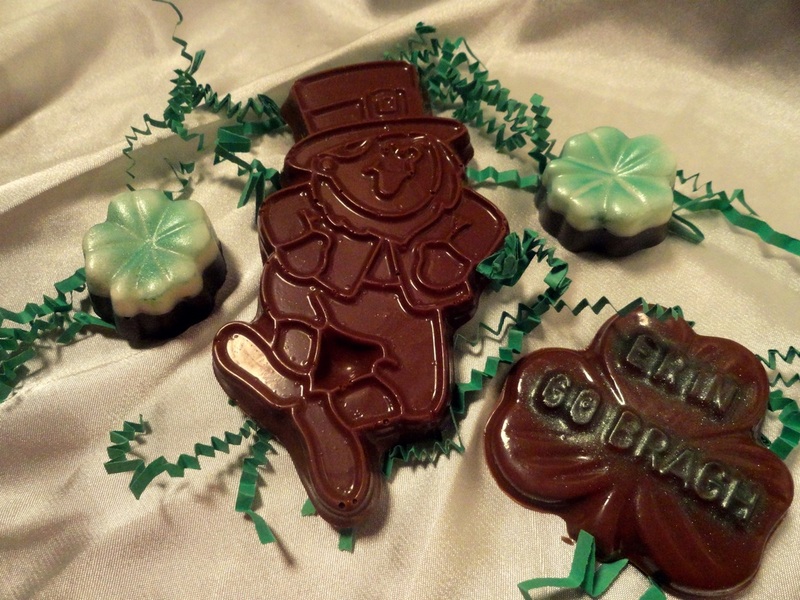 Enjoy some of our chocolate clover pops and leprechauns and try our mint flavored chocolate covered Oreos. 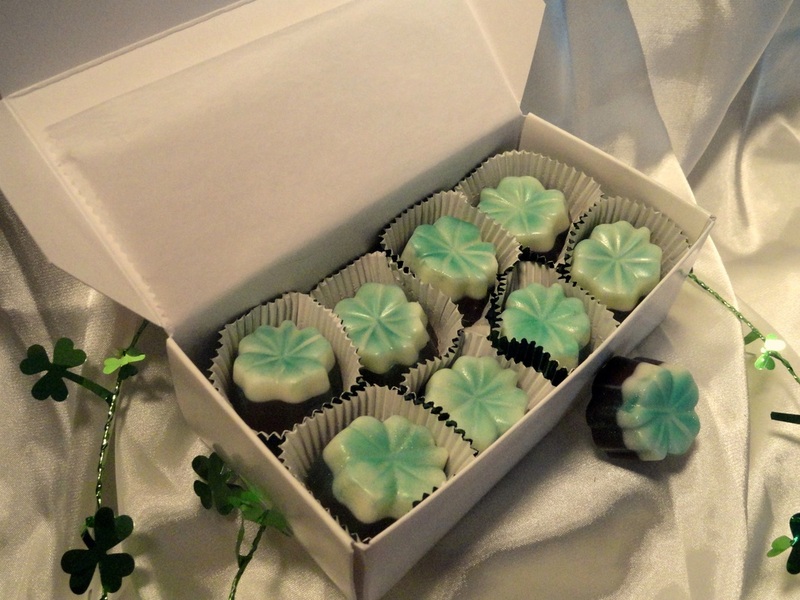 Our newest items, Irish creme truffles and fudge, are even made with real Bailey's Irish Creme and has quickly become a customer favorite!